This week The AIR presents the best examples of our most popular programs. That probably sounds familiar, since we just did this a few weeks ago, but the fact is that deadlines, outside committments and part two of your PopCulteer’s great anniversary trip have colluded to make another week of repeats necessary. You can tune in all week to the website, or on the embedded player below for this week’s slate of familiar programs. Whilst our hard working crew are preoccupied with life this week The AIR brings you more of the best of our programming. This will get you in the mood for next week, which will bring our annual Autumn Sampler, which will see a couple of mini-marathons almost every day, so you can spend an extended period soaking in our specialty music programming. The crew at Haversham Recording Institute are still toiling away in France on a big-money project, but they pledge to return, along with all our domestically-produced shows, in the first week of October. 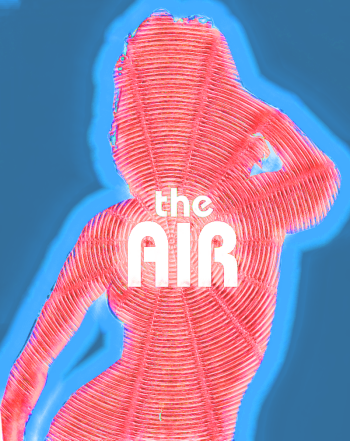 Meanwhile, once again, The AIR brings you the best of our recent shows this week.